It’s the end of an era for those of us who grew up in Canberra, with the demolition of the Northbourne Flats. The excavators have started tearing down these buildings that have stood at the doorstep of our city since the 1950’s, and were originally built to house public servants. 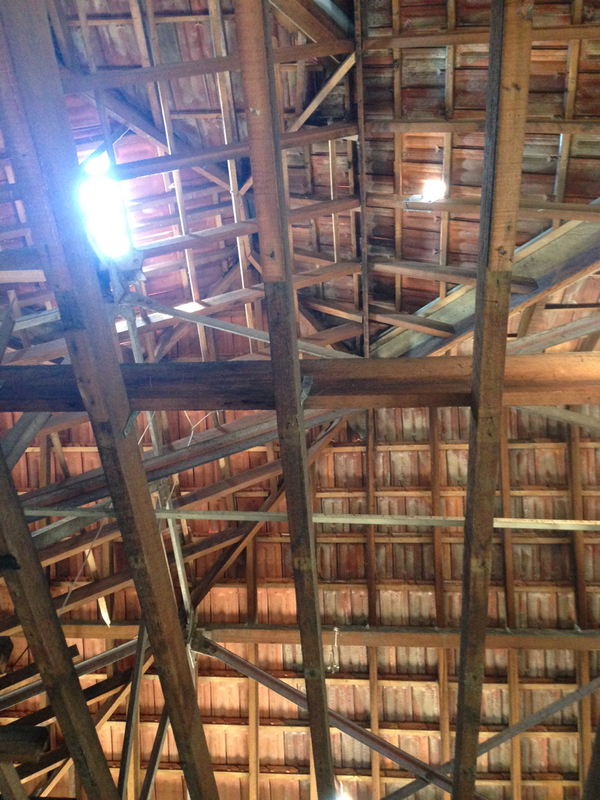 The beams in the yard at the Brickworks. Thor went to Lue near Mudgee to get these posts from a paddock where they had been sitting for several years. They were from the demolition of a railway trestle bridge that serviced the steelworks at Bullaroo, just south of Newcastle city. 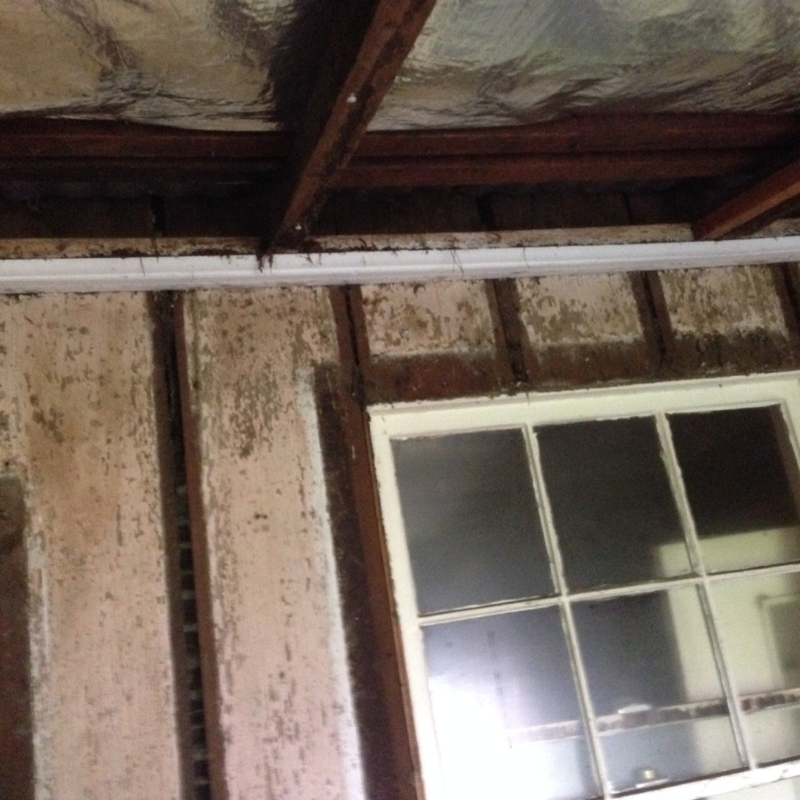 85 x 19mm Tallow salvaged from the 1950's school buildings of Macquarie Boys High, Parramatta Sydney. The boards are loaded with patina and have lovely old face nail holes. The building is braced from underneath so the demo guys can drive excavators on the floor above. You can see the joists above the steel bracing. We have just received a big truck load of wide floor joists from an old building in Harris St, Ultimo. It isn’t often that these 100 plus year old buildings are demolished these days, so we couldn’t pass up the chance to salvage the wide 250x60mm joists. 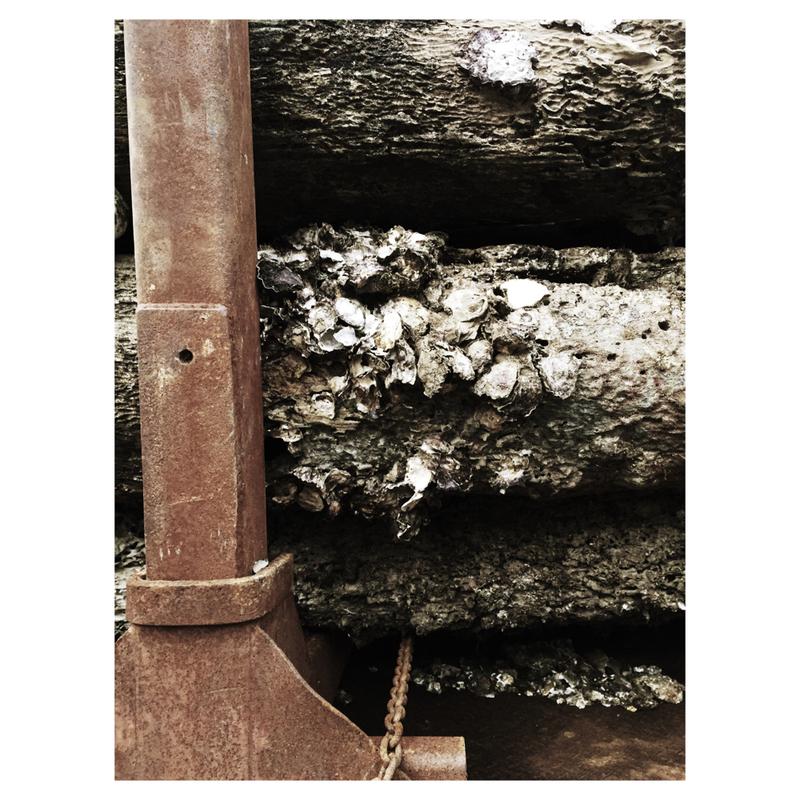 We have just finished removing the old nails and bolts from the last truck load of timber salvaged out of the demolition of the Petrie Paper Mill just north of Brisbane, Queensland. Here is the story of the timber and first item of furniture to be created from the salvage ! Packs of salvaged floorboards at our workshop, ready for install and finishing. 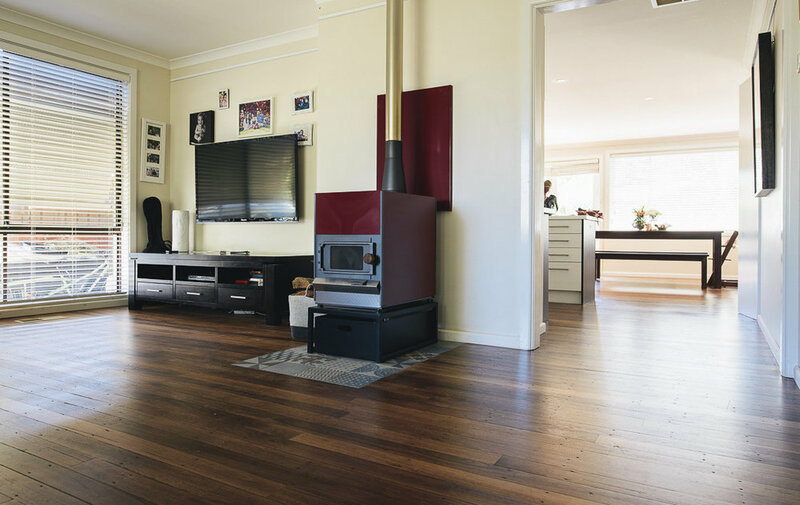 An example of a recently laid, salvaged Blackbutt floor finished with Osmo. 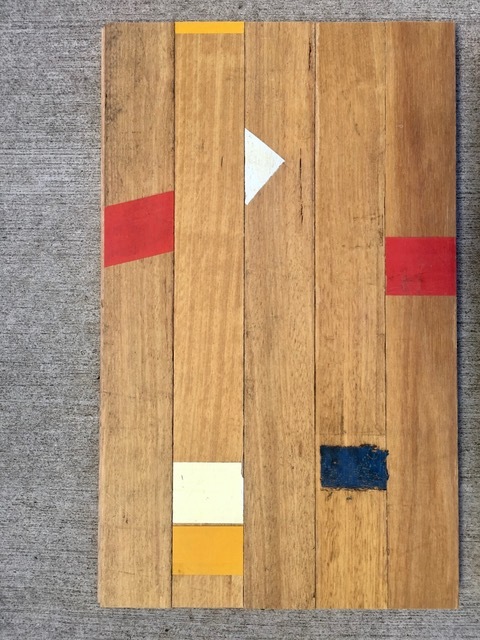 We have just received a really great load of salvaged flooring from the demolition of an old factory complex in Greenacre, Sydney. 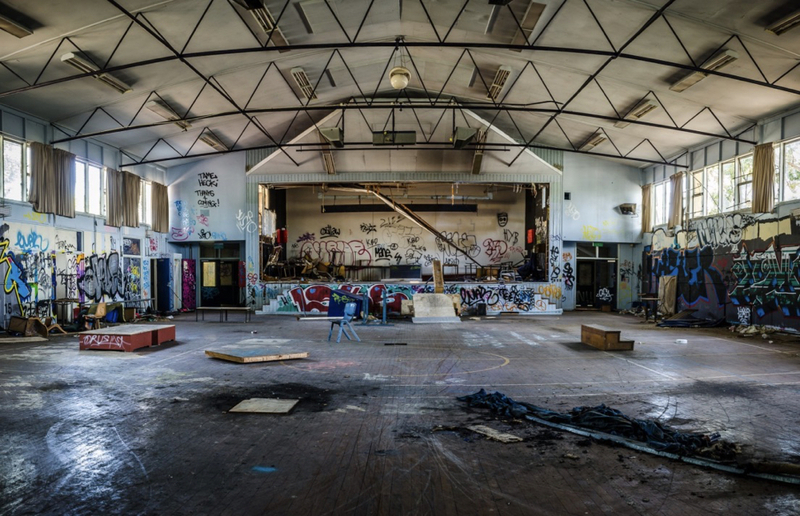 The Wesley College of Arts building is coming down, it is a terrible shame, it is incredibly well built, triple brick with very high quality Austrtalian Hardwood timbers, we will make sure none of it goes to waste. We just salvaged a large quantity of timber from Batemans Bay Marina pier replacements. 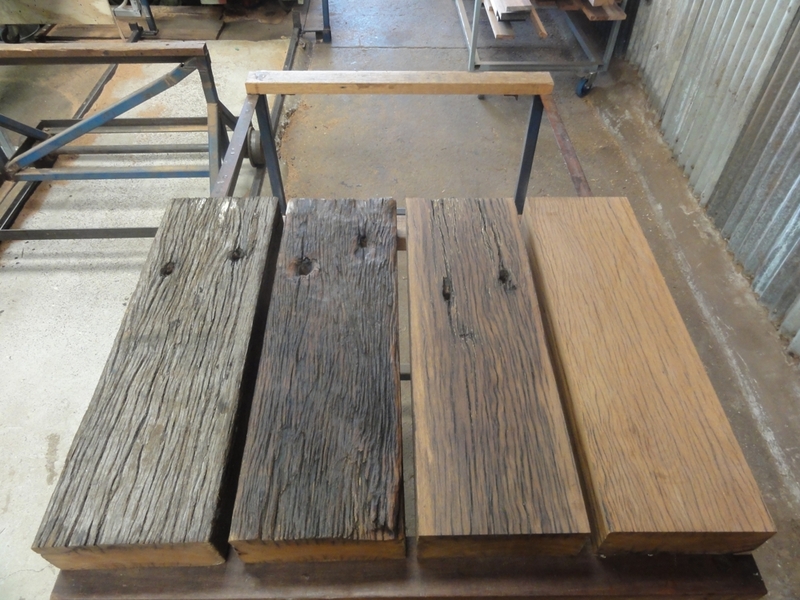 Blackbutt floor boards salvaged from the RAFF Richmond Base in original condition and two different sanding / finish levels. Packs of salvaged floor boards ready to be installed at your place! At the demolition site RAAF Base Richmond, it was a real swamp after heavy rain! We have just salvaged the Blackbutt flooring from accommodation buildings at RAAF Base Richmond. The boards are around 50 years old, in really good condition and have a great patina. 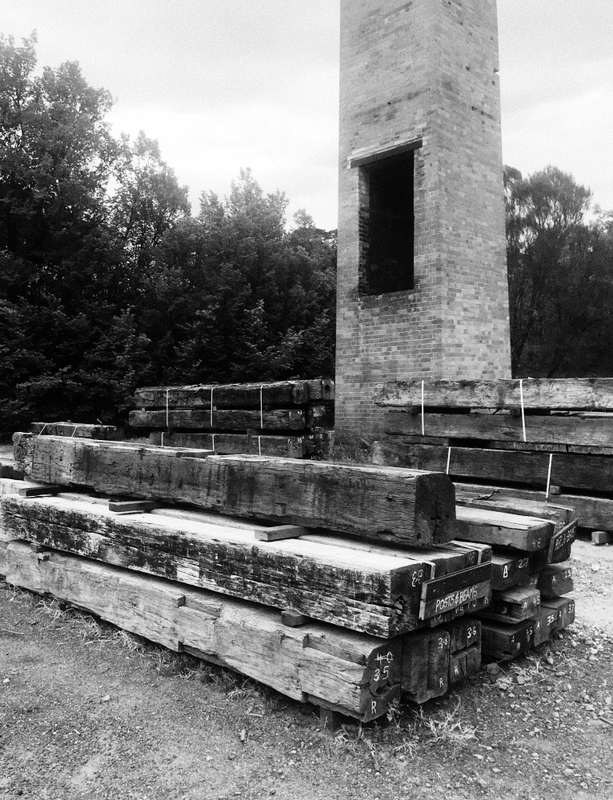 Spotted Gum slabs in position at the demolition site, we will turn these into beautiful furniture! 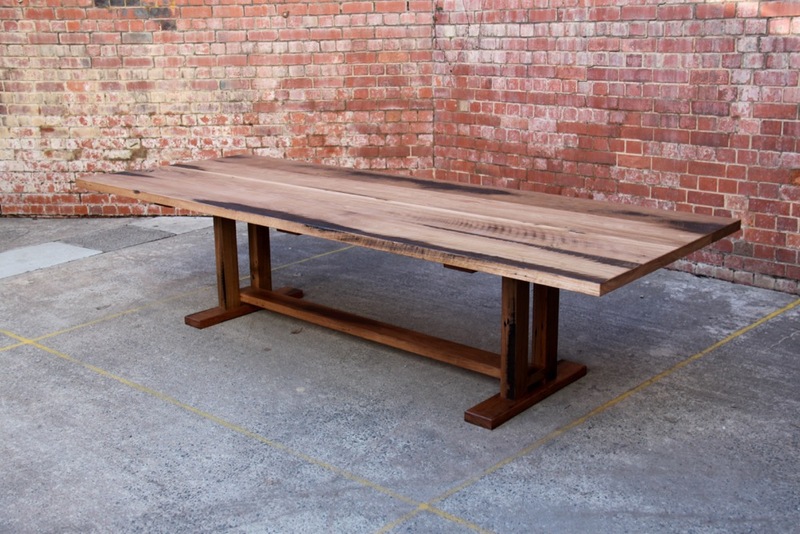 Here is an example of an Art Deco inspired table made by us using Recycled Spotted Gum. And out of the rubble came these amazing Tallowwood floor boards! We have just salvaged a load of Tallowwood flooring from the demolition of The Abbey, near Mittagong and it's ready to lay at your house! Nowra Sawmill Posts Have Arrived! 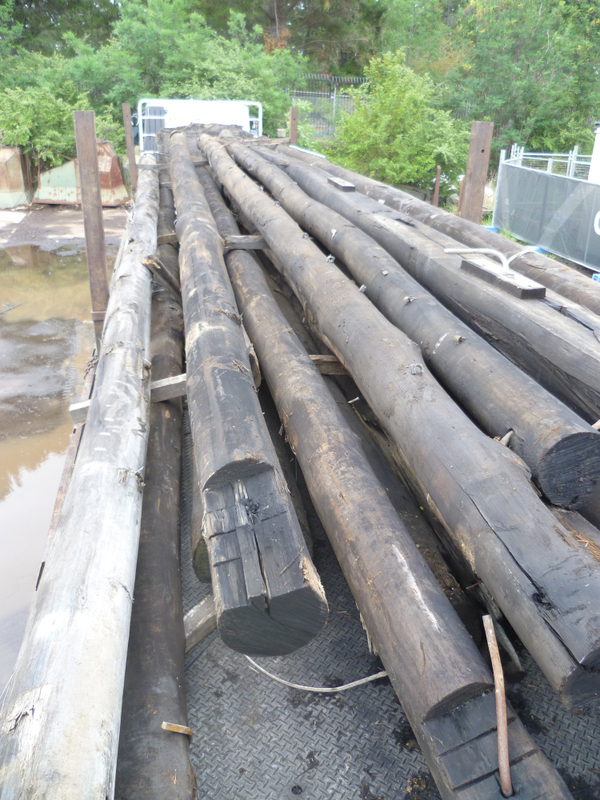 The first semi load of poles arrived yesterday from the demolition of the Nowra Sawmill. 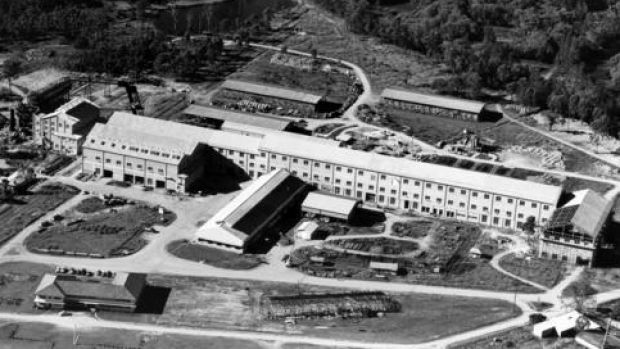 The rooves of the old sawmill sheds were built out of round logs 200-300mm in diameter and up to 12m long! These timbers have been sawn from the telegraph poles and we are now passing them through our moulding machine to put tongue and groove profiles on them ready to be installed at your place! Loaded up in packs ready to go to some lucky persons house for installation and finishing. You can see we have put the tongue and groove profile on these boards after they have been sawn out of telegraph poles. Go take a look at the ugly old telegraph pole in your front yard, it's probably about to be removed, chopped into pieces, thrown to landfill and replaced with a concrete pole. 300mm x 300mm and 300mm x 150mm structural beams. These are extremely durable hardwoods and would be great architectural or landscape features. This photo should give you an idea of the variety of looks we can produce from one timber source. See more info in text below.